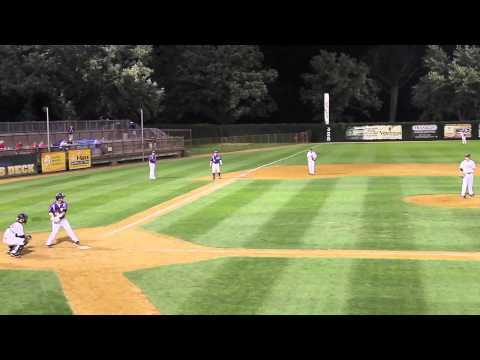 Mankato Twins game-winning hit vs. Red Wing at 2012 Class B State tourney. The Twins ended up winning 3-2. 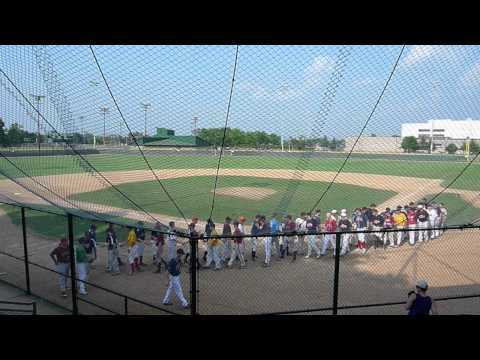 7/14/12 - Park National League vs Skyline League All-Stars. Bottom 9th - Score tied 6-6 with 2 outs and runner on 3rd base Park National Minneapolis Cobras #21 1B Erik Quarberg hits 2-run walk-off HR.